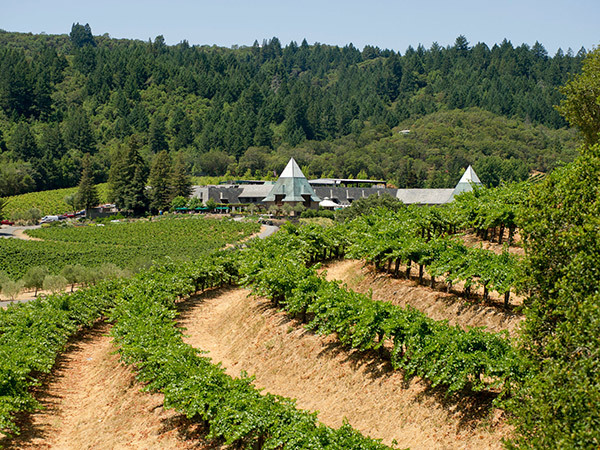 Walk through vineyards in Sonoma County, at participating wineries. 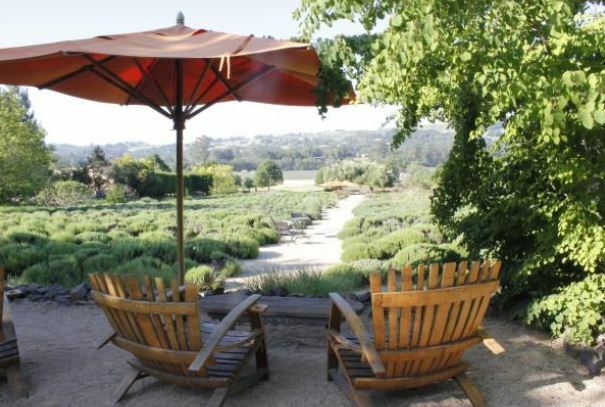 Visit some of Sonoma Wine Country’s outstanding wineries and spend time outdoors in the bargain with the free “Sonoma County Vineyard Adventures” program. While these tours are excellent during summer, they are available year-round. Not only do you get to stroll among the vines, but you’ll see up-close how they’re pruned and what the different varietals look like. When you visit one of the participating wineries, stop in the tasting room to pick up a detailed walking-tour guide to the vineyard. The trails are no more than a mile long and relatively easy to walk, and points of interest will be clearly marked along the route. If you feel like it — there’s no obligation — you can stop in the tasting room after your walk and sample wines made from the vineyards you’ve just seen. Note: Keep in mind that the tour is free, but there may be wine tasting fees. On a hilltop at the intersection of four viticultural regions, discover this diverse property by walking through estate-grown Pinot Noir and Chardonnay. 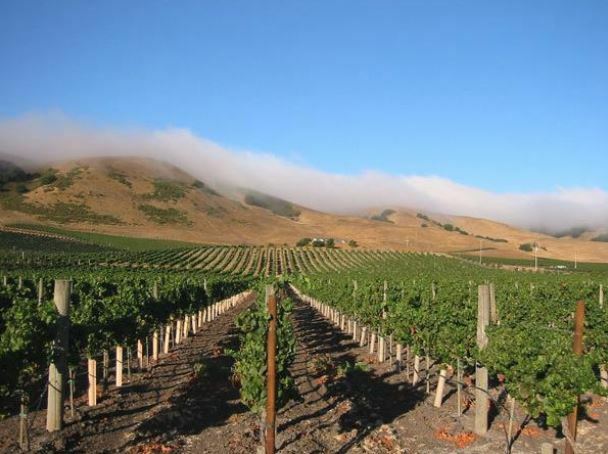 Also learn about the Carneros wine region’s influence of wine, water, and terroir while admiring the gorgeous views of rolling hills and the San Pablo Bay. Revel in the diverse views of the estate and learn about the harmonious relationship between winegrower and winemaker. Walk among the famous garden featuring hundreds of beautiful lavender flowers. See sustainable vineyard practices in action, from wind machines to a weather monitoring station. At the end of the vineyard adventure, admire St. Francis’ two-acre organic garden, where Executive Chef Bryan Jones picks fresh vegetables and herbs daily. 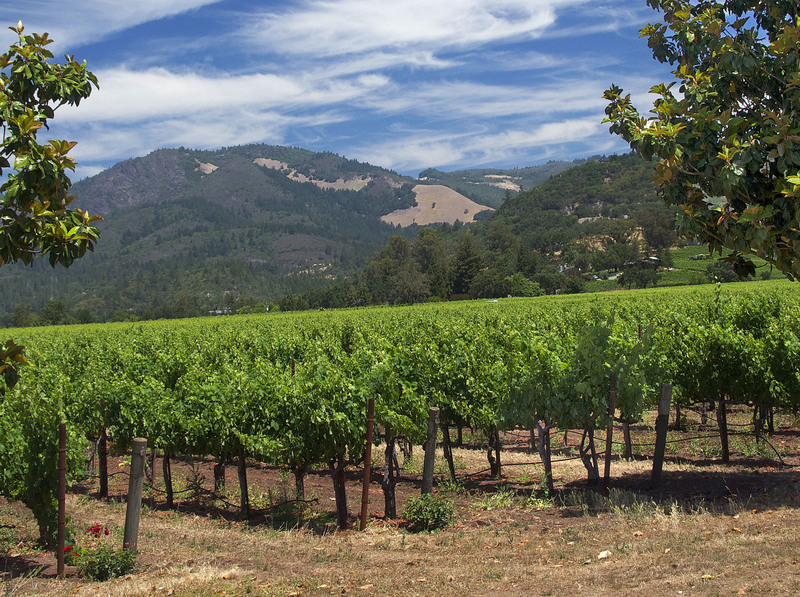 Learn about the adjacent wildlife preservation, cool-climate grape varieties such as Pinot Noir and Pinot Gris, and the many soil types of the Russian River Valley. Learn about Balletto Vineyards’ favorite pastime, baseball, as you walk the Field of Dreams on the property. 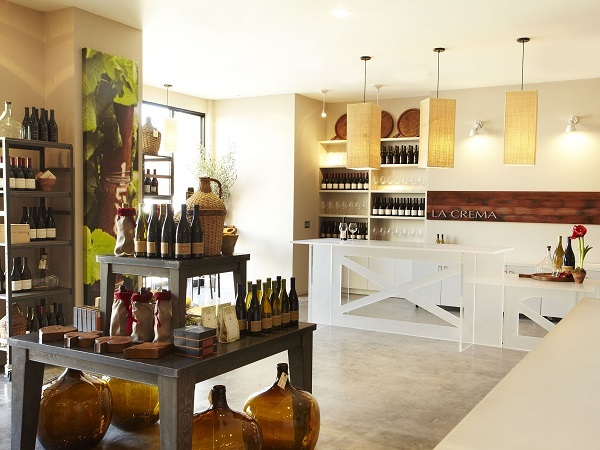 Opened in August 2016, the La Crema Estate at Saralee’s Vineyard is the new home of La Crema, a hub of wine education and culinary exploration, with interactive guest experiences and an engaging, interactive environment. 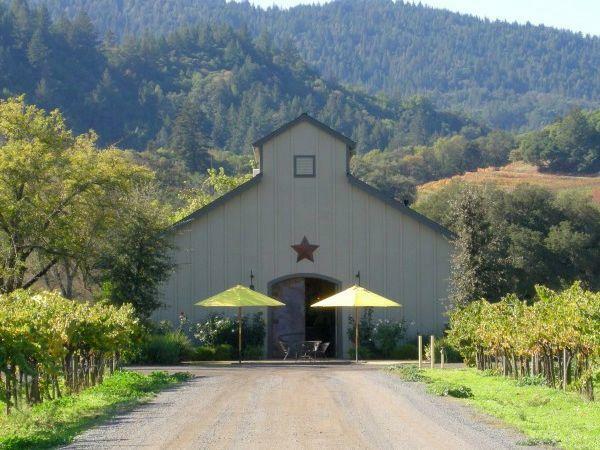 The Mauritson family settled in the hills of northern Sonoma County in 1868, planting their first wine grapes in 1884. After the creation of Lake Sonoma, the family established a farm in Alexander Valley, then expanded to the Dry Creek Valley. 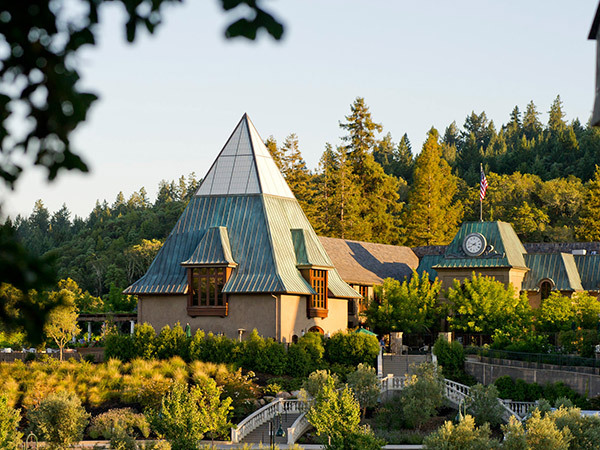 Their first wine was a 1998 Dry Creek Zinfandel, crafted by founder and winemaker Clay Mauritson. Today they farm more than 300 acres of wine grapes in Sonoma County. 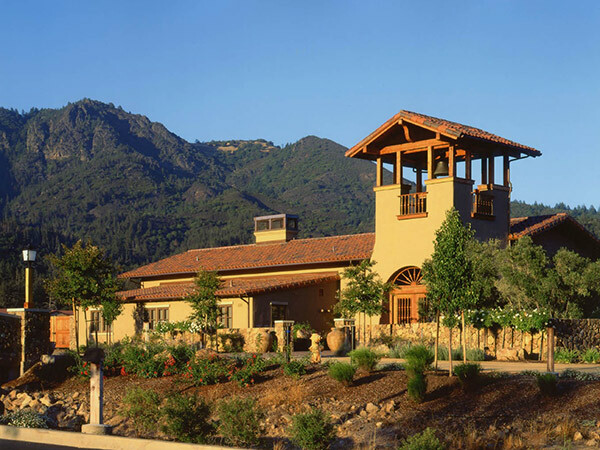 Learn about this winery’s premiere Dry Creek Valley sparkling wines and other Rhone varietals such as Syrah, Grenache, and Mourvèdre. You’ll find one of the largest fish and wildlife habitat restoration projects just steps away from the tasting room. Learn how Francis and Eleanor Coppola support sustainability in their own lives and their many business endeavors. Walk along the creeks and rows of vineyards, exploring the ways in which this winery creates a nurturing and sustainable winegrowing production. Go wine tasting at one (or more!) of the 425+ wineries in Sonoma County, and enjoy farm-to-table delights at these great restaurants when you get hungry.